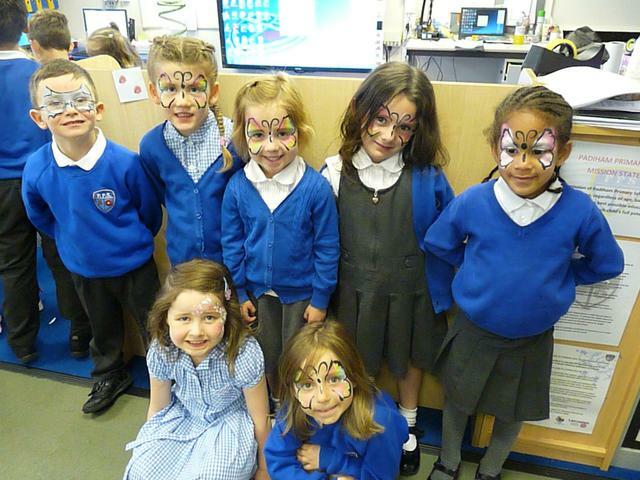 A big well done to the 105 pupils who have achieved 100% attendance in the Spring term. 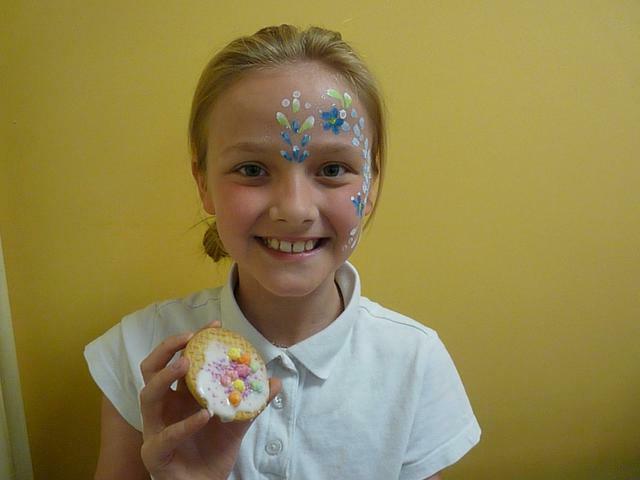 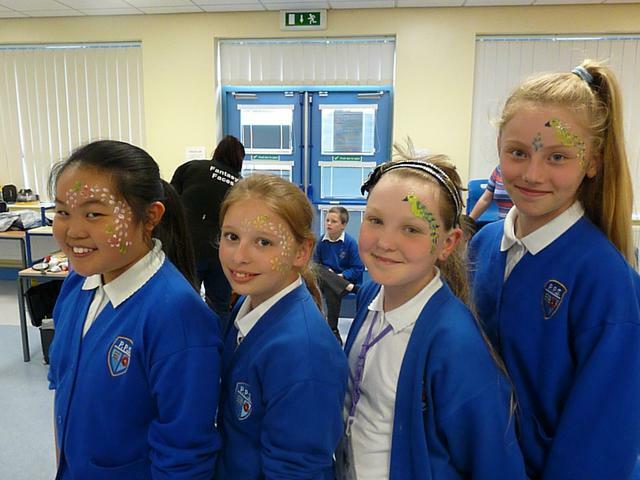 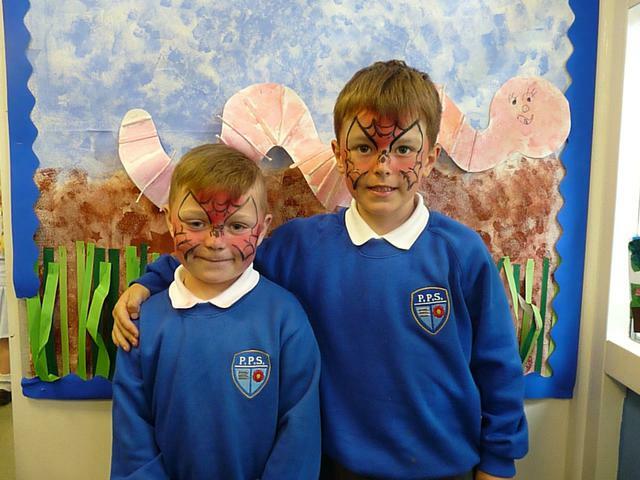 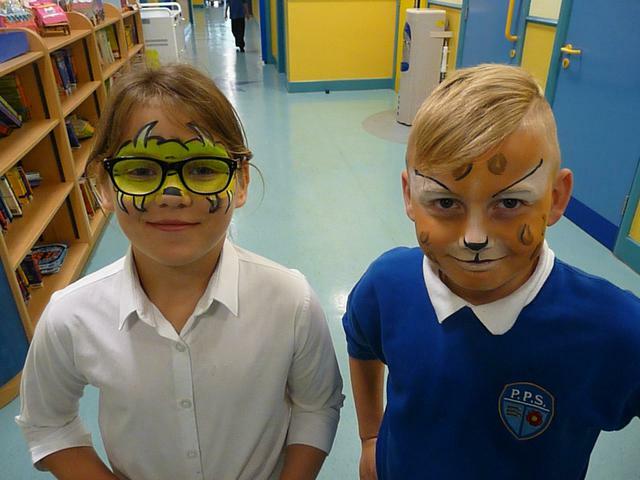 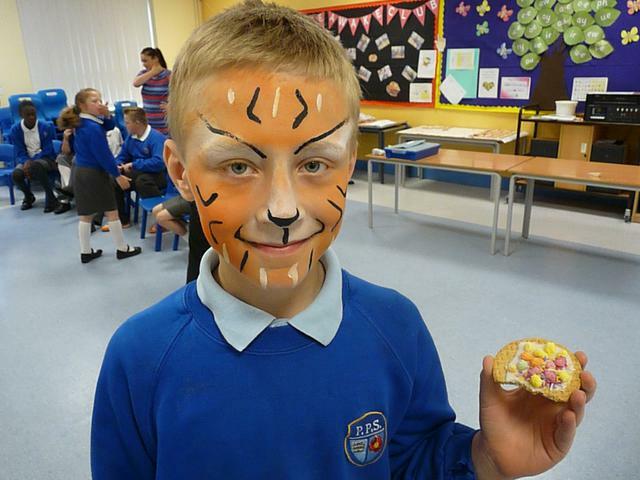 They received a treat for their achievement which was to have their face painted, as well as a lovely decorated biscuit. 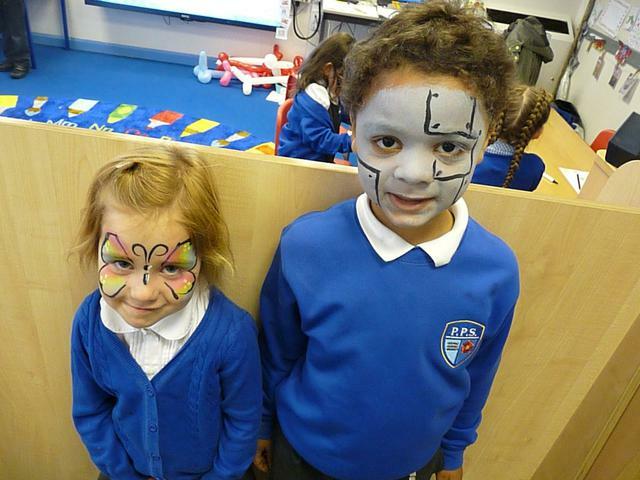 The children were amazed at this lovely reward but thoroughly deserved it for their excellent attendance. 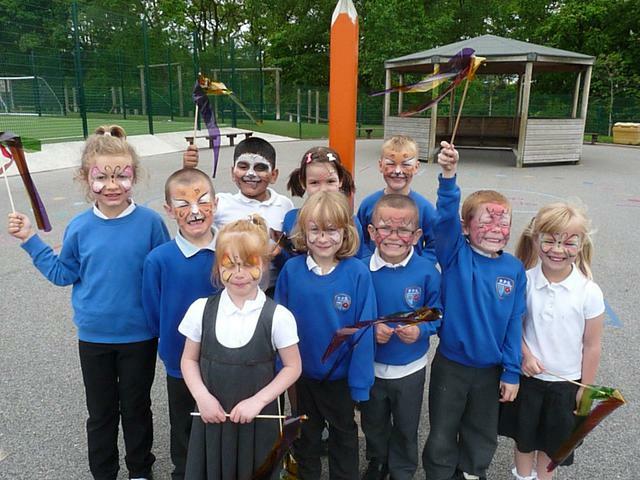 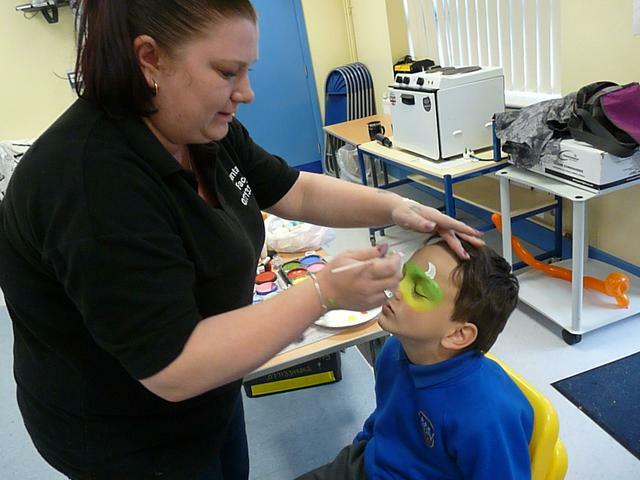 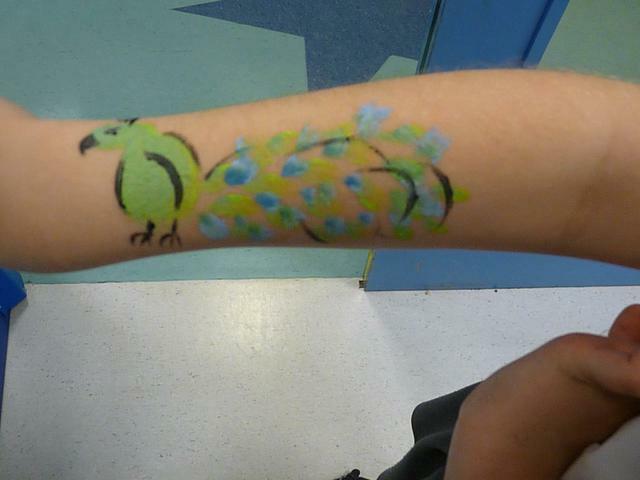 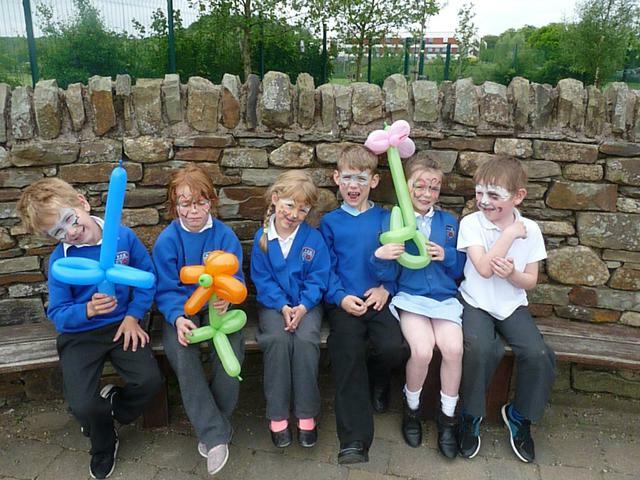 We would like to thank Dawn Ashworth who worked tirelessly to paint each and every child's face in just one school day. 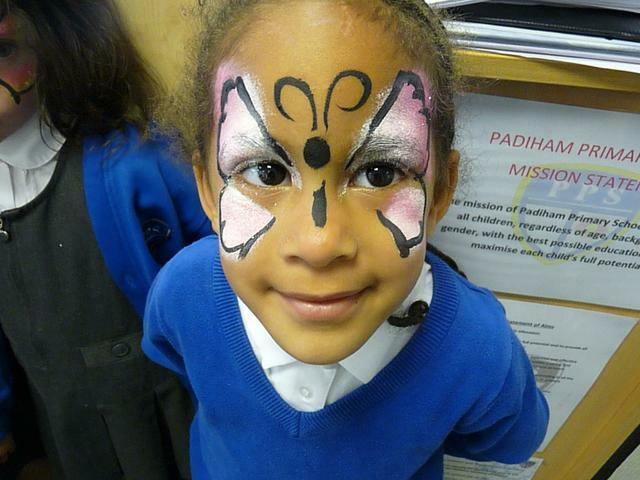 If you would like any information about Dawn's face painting then you can call her company 'Fantasy Faces' on 07858380495. 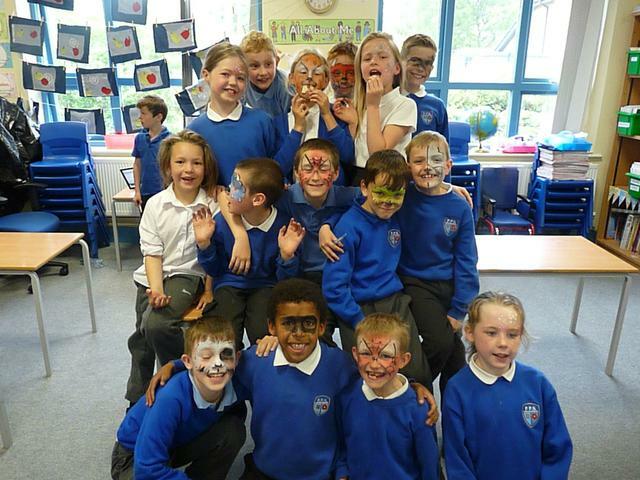 A big well done to everyone.